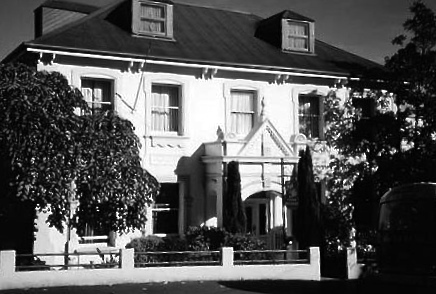 Launceston is famous in the Australian anaesthesia community as this is the first place in Australia where anaesthesia was administered for a surgical procedure. This was performed by Dr William Russ Pugh MD (1805-1897) in the St John’s Hospital and Self Supporting Dispensary, Launceston on 7 June 1847 where he administered ether to remove a tumour from the lower jaw of a young woman and later removed a cataract from a man’s eye. He performed this anaesthesia using a device that he made himself at home. This device was copied from an apparatus that he had read about in the Illustrated London News (dated 9th January 1847). 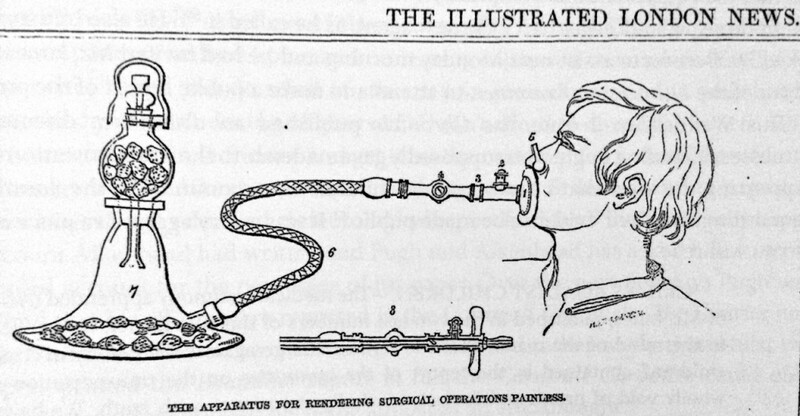 This demonstration of anaesthesia was only eight months after the world-first public demonstration of ether by William Thomas Green Morton on October 16, 1846 in Boston, US. Dr William Russ Pugh was an interesting man. He arrived in Hobart aboard the Derwent in December 1835 and proceeded to walk to Launceston. Six months later he had married one of his fellow passengers from that voyage, Cornelia Ann, who was the daughter of a London solicitor. 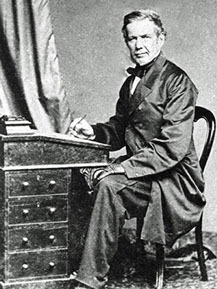 While in Launceston he held many distinguished positions including Health officer for the Port of Launceston, Member of the Tasmanian Society, Medical examiner, scientist, investigator, chemist, physician, surgeon and anaesthetist. Like many doctors in provincial areas Dr Pugh was adept at being creative and trying new treatments. Dr Pugh started out in private practice in March 1836 and went on to build his permanent residence in St John Street between 1839-40. He had a special laboratory created in his house and went on to produce many of his own medicines from plants that he had grown himself for the purpose. As a result he was very skilled with laboratory equipment and creating new compounds. Thus when he read the account of using ether to produce anaesthesia he promptly went about recreating the apparatus and the ether itself. He knew how to make ‘sulphuric ether’ by boiling ‘two parts alcohol and one part of sweet oil of vitriol (sulphuric acid)’ and then distilling the vapour, which was sulphuric ether. He also recreated the Hooper’s Inhaler that was described in the Illustrated London News article by modifying a Nooth’s apparatus that he already had in his possession. While getting this organised he even organised a ‘list’ of patients to operate on including – a 24 year old woman with a tumour in her jaw, a sixty year old man with a cataract and another man with a urethral stricture. The first anaesthetic given in Australia occurred on a frosty Launceston Monday morning in Dr Pugh’s private St John Hospital, only 9 days after first reading of the account in the newspaper. To document the event he had invited Mr James Aikenhead, the founder and first editor of the Launceston Examiner. To assist him he had invited a colleague, Dr Benson, to help. Between them they asked the first patient to place the breathing tube in her mouth and inhale, while Dr Benson pinched her nose before applying a nose clip so he could hold her head. In this manner Dr Pugh removed two teeth and a tumour from her jaw. On awakening the patient was surprised how comfortable she had been. The following case went just as well and Pugh removed the mans cataract with minimal discomfort. The third case did not go ahead because the tube and mask was too small for the patients face, but the first two cases were enough, the demonstration had been a success. Dr Pugh wrote an account of his experience that night which he sent straight to the Medical Journal of Australia and then two days later it was published in the Launceston Examiner by Mr Aikenhead. Sourced from: Paull, John (2013). Not just an anaesthetist : the remarkable life of Dr William Russ Pugh. Lanena, Tas. 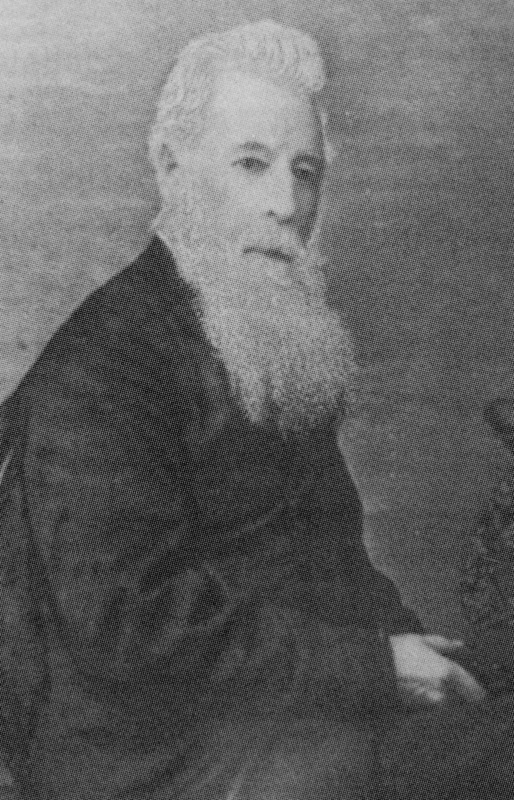 Dr John Paull. More information is available from here.